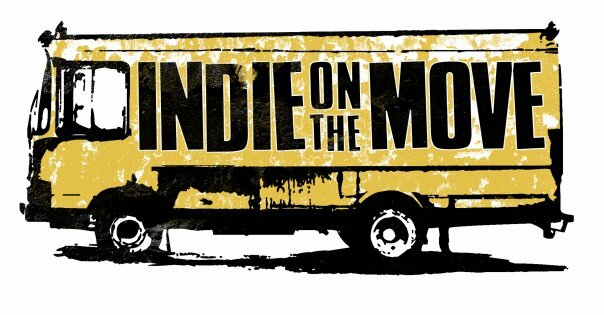 There’s a buzz in the entertainment industry about Indie on the Move. Jobbing musicians from all over the US are talking about the massive well-maintained database of venues kept by Kyle and Bryan Weber at this established resource. 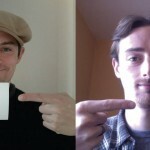 They offer “Do It Yourself” access to their data, or a more managed approach in “Do It Together“. Kyle and Bryan have lived the touring life inside and out and so are credible, ethical, and the best in the business as a one stop shop for everything you need to know to plan your tour. 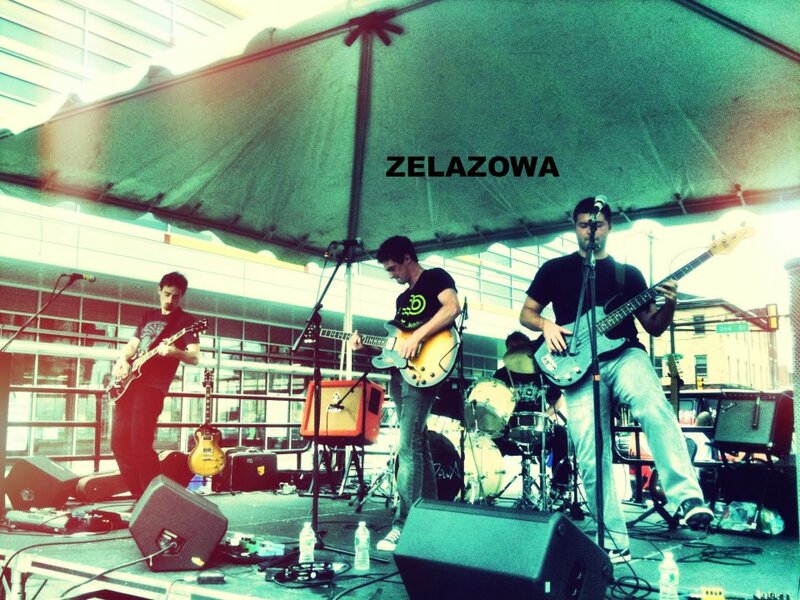 With band Zelazowa, they have played “every continental state in the US”. They now list between 6,000 and 7,000 current venues. You can find the site here, and contact them with this link. 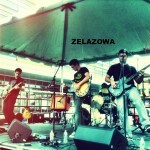 Also check them out on Facebook right here. We here at IOTM like to think of ourselves as the digital world’s Mom and Pop shop for show and tour booking, and we do our absolute darndest to provide the best resources around for musicians/bands of all styles and accomplishments to get out there and play more shows. Whether we’re talking about attracting new fans, increasing music and merchandise sales, or even catching the eye of record labels, band managers, and other industry execs, the significance of live performance to a musician/band’s career can never be overstated. It is THE tried and true method of sustenance and longevity, and the only definitive way to take your music, literally, “direct to fan”. 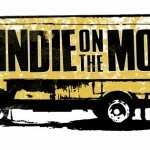 Here’s a interview with Kyle talking more about Indie on the Move.